We have a vast experience in handling all forms of personal injury. At the Petit Law Firm, we strive for transparent and fair legal fees. 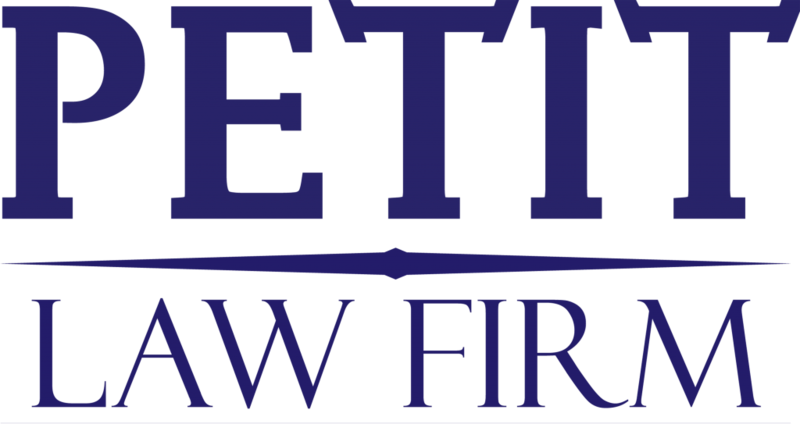 At the Petit Law Firm, we firmly believe that the most important consideration in any domestic situation is the Family Unit, especially when children are involved. Our focus centers on a fair resolution of the issues without destroying the lives of children and families. “We represent many local and global businesses in their day to day operations. The Petit Law Firm can help you with all of your general business legal needs without unnecessary hassle and expense. Prior to law school, Stephen Petit was a police officer. As such, the Petit Law Firm has intimate knowledge of the legal system from both the prosecutor and defense perspective. Very few issues require more attention to detail than a person’s freedom.